Did someone say tequila margaritas? 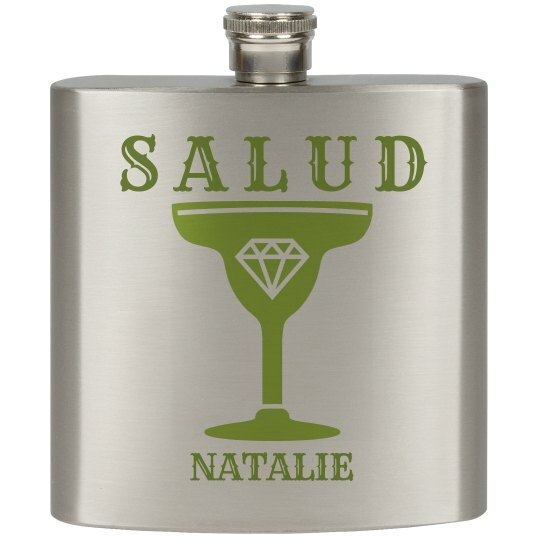 Custom flasks make great bachelorette party gifts for all the Cinco de Mayo senorita bridesmaids! OH! And don't forget the bride! SALUD!